A Student Enrolment Advisor will be in touch to guide you through the process. $2,600 per subject. FEE-HELP is available. Want to make your mark on nursing? 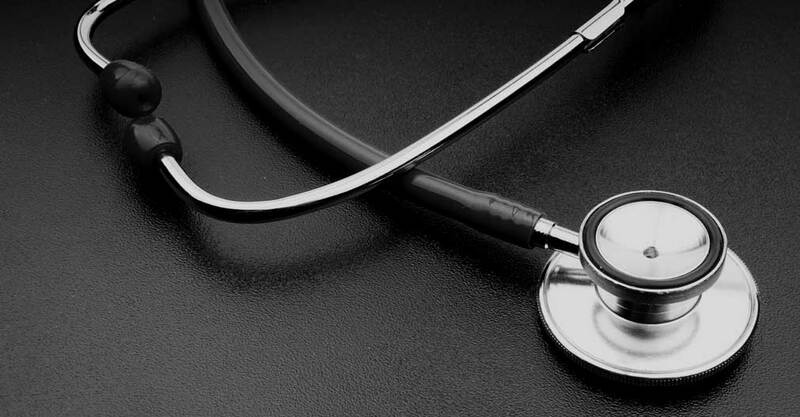 This course will help prepare you for the healthcare system of tomorrow. 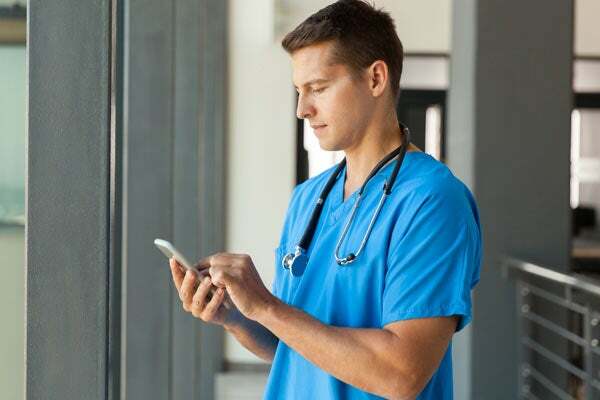 James Cook University’s online Graduate Certificate of Nursing will give you the boost you need to achieve your professional goals in today’s fast-paced healthcare system. Australia's healthcare landscape is changing. Governments, industry and healthcare providers are working smarter to meet rising costs coupled with the increasing demand on our health system. You’ll develop advanced knowledge and specialist skills in your chosen nursing field. You’ll be able to take on nursing leadership roles in your area of practice, receive increased professional recognition and boost your potential to seize new opportunities in your nursing career. Our 100% online course gives you the flexibility to study around your career and family commitments. You can study wherever and whenever suits you. If you want to strengthen your contribution to improving nursing practice and deliver better patient care, your ultimate nursing career starts here. Benefit from our accelerated, intensive learning structure. Study one subject at a time across a seven-week period, and complete your Graduate Certificate in under a year. JCU offers study pathway options to help transition you into a higher qualification at the conclusion of your Graduate Certificate. Build towards your Master of Nursing with flexible entry and completion. 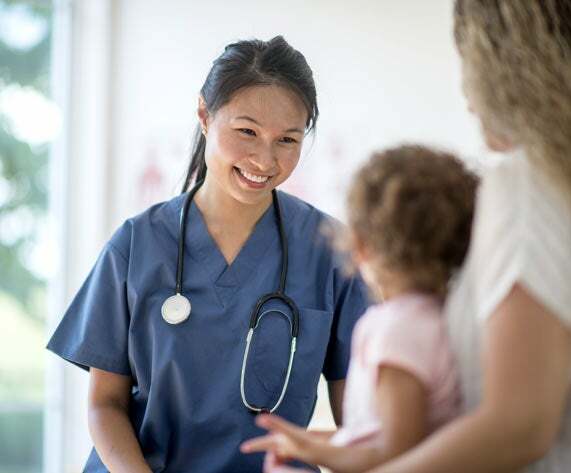 Study through JCU, one of the top 10 nurse educators in Australia, and connect with leading practising and research nurse academics. Completed a minimum of one year of full-time clinical experience, or the part-time equivalent, as a registered nurse. Not sure if you meet these entry criteria? Our Enrolment Advisors can assist you. To complete your online Graduate Certificate of Nursing, either choose one of two majors: Leadership and Management or Education, so you can shape your study to suit your own career path. JCU offers subjects from Ethics and Health Management to Clinical Coaching, so you can focus on areas that will help put you on your best career path. Want more details about these subjects? Find out more from our course guide. Assessment includes a combination of completed coursework, assignments and online examinations. Students receive regular feedback on their progress via online forums and individual consultations with academic staff. The JCU Graduate Certificate of Nursing comprises subjects which also form part of the JCU Graduate Diploma of Nursing. If you have previously studied related subjects that are relevant to this course, you may be eligible to receive credits towards your Graduate Certificate of Nursing, cutting the overall time it could take to complete your qualification. 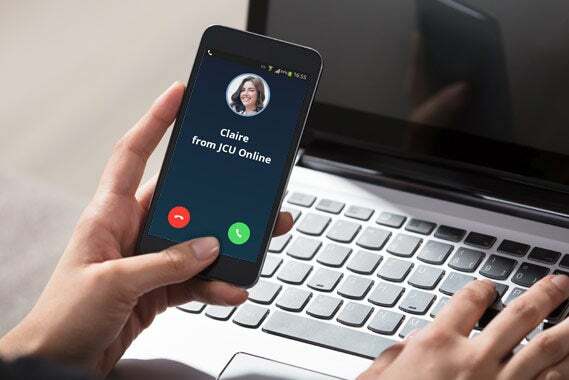 At JCU Online, you’ll always be connected to a helping hand. You’ll have access to one-on-one support with your own personal Success Advisor, assisting you to succeed in your study goals. Our support is carried with you throughout your study journey, from the day you start to the day you graduate. Our tutors are available to help answer any questions or provide advice, right throughout your course. Study online at JCU and you’ll participate in an advanced interactive learning space that taps into video, audio, forums and practical exercises. Stay connected through live-chat sessions with your tutors, mentors and classmates, and build your professional network. You’ll be amazed at what online learning has to offer! Want to apply or need help with a specific question? Big Data vs. Data Science: What’s the Difference? Find out how big data and data science contrast. There's no doubt the business acumen you'll develop studying an MBA is unsurpassed, as you learn how to translate theories and knowledge into real-world use. Here’s how to get started. What it's like working as a data scientist at SEMrush. By submitting this form you agree to be contacted by James Cook University regarding furthering your education.